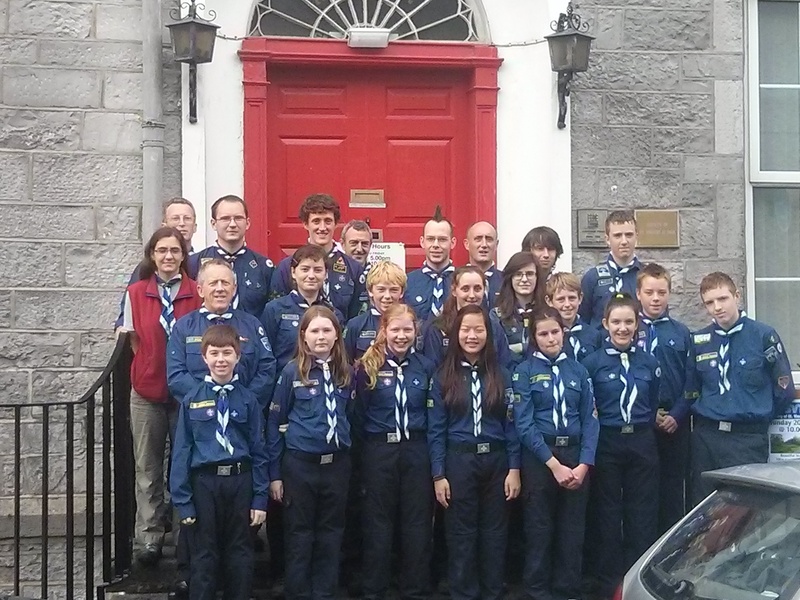 Welcome to The 1st Galway, St. Joseph’s, Scout section. We have both boys and girls between the ages of 11 and 15 years old as members of our group. Weekly meetings take place, Thursdays, 7pm to 8.45pm in Galway city centre. Our scout section is active from September to July each year but the year can also run into August to facilitate the Phoenix Challenge, the National Campcraft competition. The Scouts are formed into groups called ‘Patrols’. Each patrol works together as a team, learning new scouting skills, carrying out different tasks and encouraging new members to take an active role in their patrol, their gang! Each patrol is led by a patrol leader and an assistant leader; each member can be given different jobs to do such as 1st Aider, Quartermaster (in charge of the Patrol’s equipment), Cook, Scribe (keeps a record of the patrol’s activities in their log book). 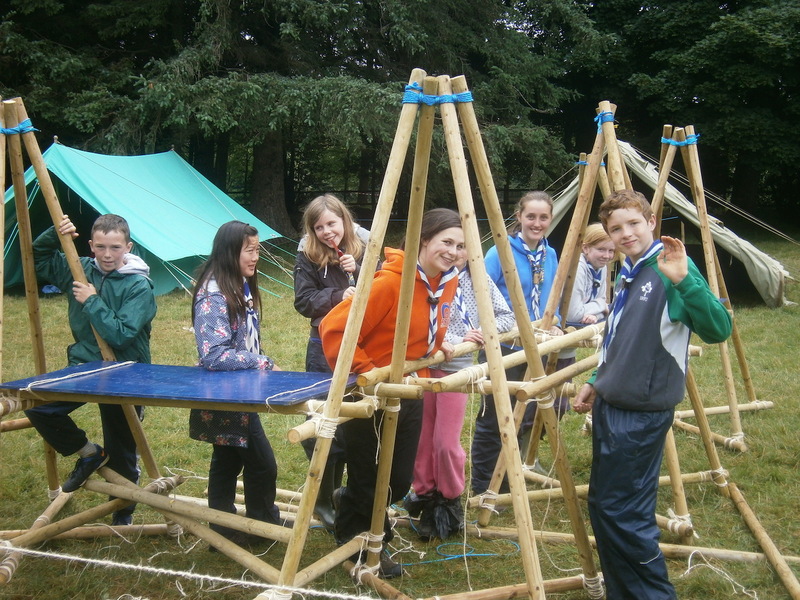 There is something for everyone and How far YOU go in Scouts is entirely up to yourself and your interests. Adventure, Adventure and More Adventure! We also encourage our scouts to take part in their own special interests and there are a wide range of special interest badges for you to explore and attempt, if you wish, to become better qualified in that particular interest. Many people who join Scouts will often tell you that the stuff they have learned in scouting has been very important to them as they grow up and begin to live their lives away from their home and their families. This is because as a Scout, you learn lifelong skills that will stand the test of time and benefit you in different situations as you get older. We love the outdoors and being able to live, work and have fun in the outdoors and as a Scout, with The 1st Galway, you will be given every opportunity to learn the skills needed to enjoy the great outdoor life and all that it has to offer. We have all of our own equipment, for outdoor activities, and you’ll only need to provide your own personal equipment such as, sleeping bag, boots, waterproof clothing and camping gear. 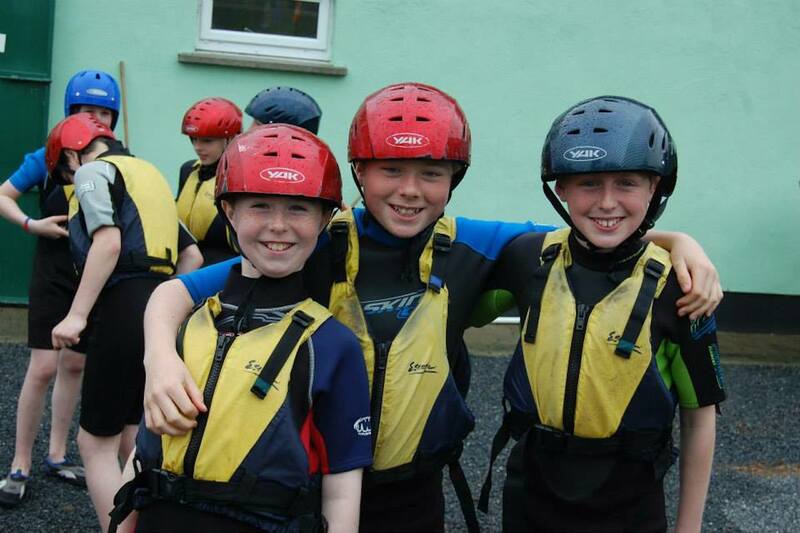 The Scout Motto is “BE PREPARED” and here at The 1st Galway we really do prepare all of our members to have a fun filled, safe, adventurous, challenging and enjoyable time doing outdoor activities. If you are interested in joining the Scout section, please feel free to come down to one of our meetings or else see our Contact Us page for more information on how to contact the Scout Section.